Playmoss is a new app and website that lets users stream music and compile playlists from numerous platforms, including YouTube, Vimeo and SoundCloud. Playlists can be shared or embedded in full, including videos. The service even incorporates a section dedicated to album artwork. 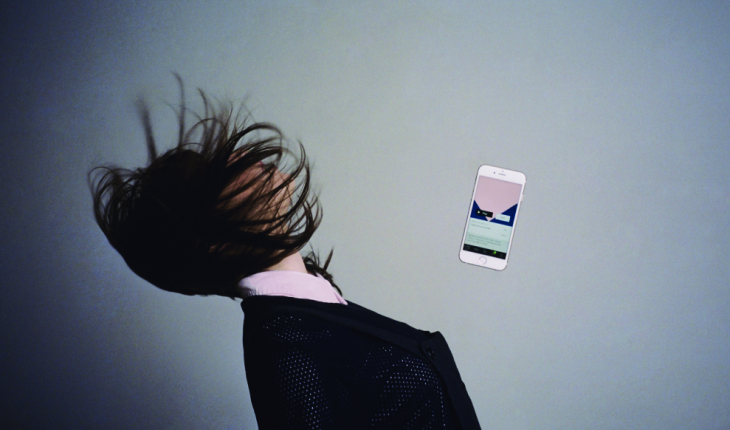 If you want to broaden your horizons, the app and website include dozens of preloaded playlists. We’ve included one from Chromeo below, with a mix of tracks from SoundCloud and YouTube. Both the app and the website are very sleek in their design and simple to navigate. A beta version of the site was launched last year but this new site and the apps available on iOS and Android combine the aesthetic and functional upgrades to create a sort of modern day mixtape. 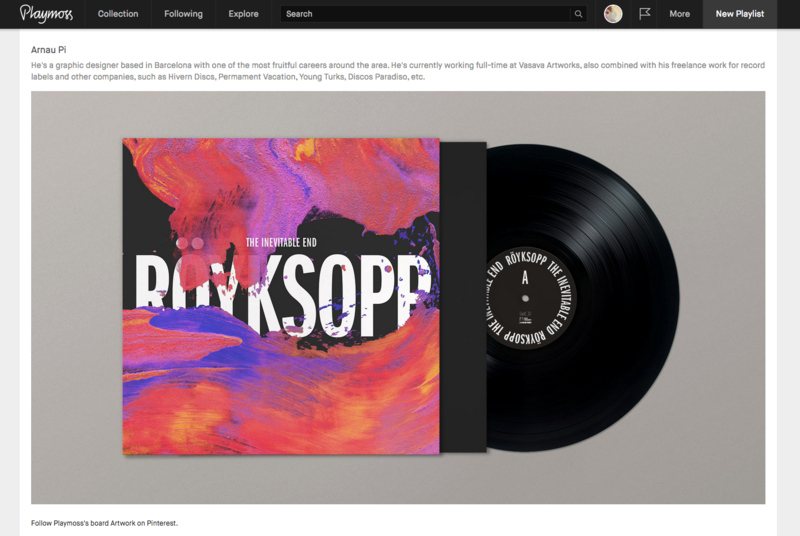 Playmoss isn’t the first platform for making playlists that integrate various sources – Songdrop and Whyd also do that – but the added features and little touches makes it more streamlined. The service’s range of curated content, such as an artwork section that acknowledges photographers, directors and sleeve designers, and Staff Picks, with a selection of the best playlists, is updated regularly. There’s also a featured called Good Fridays, where musicians, DJs and bands put together a selection of tracks. If you’re really familiar with Spotify, Playmoss feels similar but it’s definitely aimed at more fanatical music lovers, DJs and musicians themselves. It’s also a lot less commercialized right now.